No matter what the profession… passion shows. Passion matters. Meet Aaron and Stefanie MacDonald. Three videos. Three customers. Three ways the YourCrawlspace system is working for clients in the field. The folks at Half-Moon work hard and play hard and they have a GREAT time doing both. If you want to make a difference in the world be a teacher. Mrs. Emily Legree has made a tremendous impact on the young people of her community and the ripples of her efforts are stretching far and wide. We give her an A+. However, if you want one you better come to class prepared. Mrs. Legree is NOT fooling around! The Charleston Dragonboat Festival raises funds to support the cancer survivor and wellness programs of Dragonboat Charleston. We’re very proud to be a sponsor of the event. It’s BIG FUN – even when you’re behind the camera. And, the spirit of the day made the, self imposed, 36 hour delivery deadline a piece of cake. 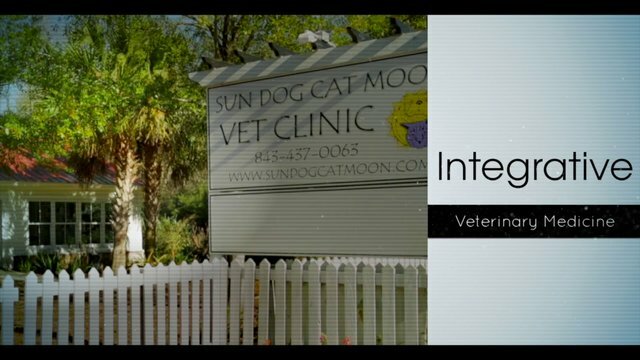 Dr. Ruth Roberts of Sun Dog Cat Moon Veterinary Clinic is releasing a new instructional web series. A shiny new open offered an upbeat overview of the practice and continuity for the series. Our challenge was to produce a video that was a reflection of this one-of-a-kind business…a unique experience that’s like visiting your good friend in the Bordeaux wine region. A proactive move by the American Chemistry Council to educate policymakers and protect an industry. Dr. John F. Rink shares his passion for dentistry in this promotional mini-documentary.